Forests can be mysterious and bewildering places, but for Paul and his family it is one filled with horror and - at least at nighttime. When he meets a family of three in the vast woodland surrounding his home, he is of course suspicious about their journey. Nonetheless, he provides them with shelter at his boarded up house, with the strict condition that all rules regarding their security will be followed to the letter. They must only go out in groups, there is only one way in and out of the property and that door must be kept locked with only one set of keys which are on Paul's person at all times, and most importantly, they must never go out after dark. Of course, when the door is found to be open one evening, no-one is admitting to leaving it unlocked. Naturally, the two families start to become seriously mistrustful of each other and the real monster of the story makes his face known. 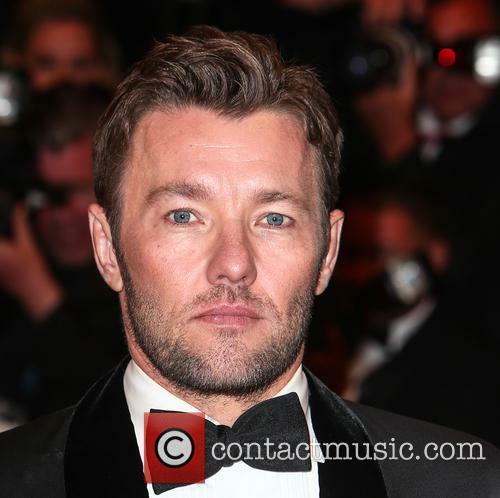 Joel Edgerton is generating Oscar buzz for his performance in the new drama Loving. Loving is the true story of Richard and Mildred Loving, whose landmark 1967 Supreme Court case abolished laws that prohibited interracial marriage. 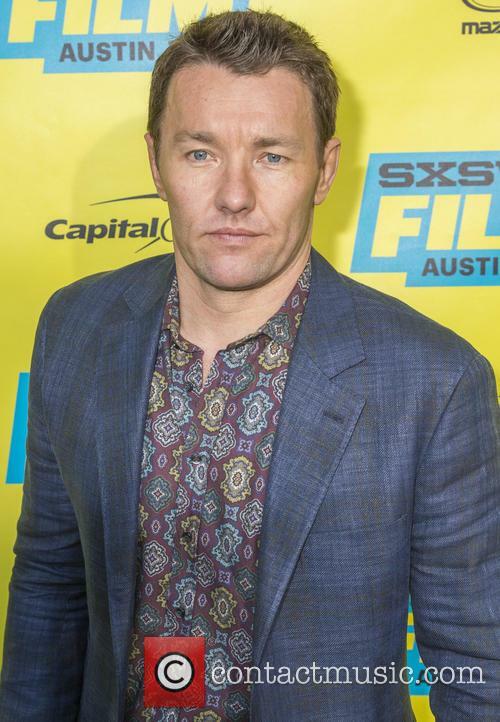 The film reteams Edgerton with Midnight Special director Jeff Nichols, focussing on the couple rather than the court case. 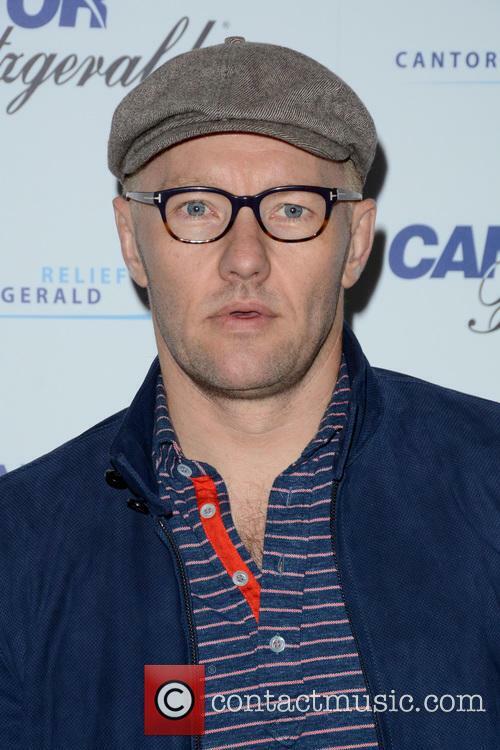 As he approached making the film, the name of the case haunted Edgerton. "I kept seeing the words Loving v Virginia," he says. "I saw those words together and I thought it was very powerful obviously. It felt like humanity versus the system, which is really what the movie is about. I just kept thinking about a human quality, a human desire that we all share versus the system that's all about everything else." Loving is a new film that documents the lives of Mildred and Richard Loving, a black woman and a white man who experienced racial discrimination during the 1950's. The film follows the couple on their journey through life and their aim to live peacefully and create a stable home for them and their three children. 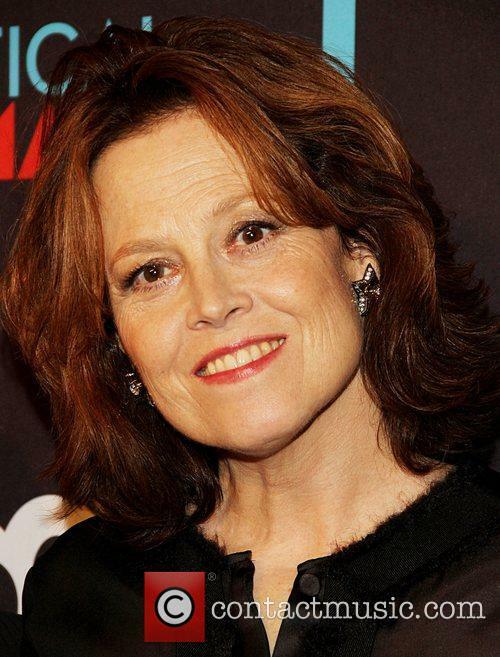 The actress stars in Jeff Nichols’ drama about an interracial couple in 1950s' Virginia. 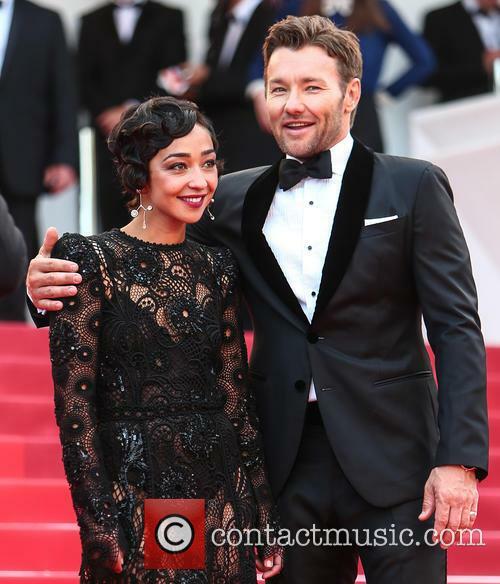 It’s only May, but critics already believe they have a frontrunner for next year’s Best Actress Oscar, Loving star Ruth Negga. The acclaimed drama debuted at the Cannes Film Festival yesterday (May 16th) and has already garnered plenty of Oscar buzz, especially for the Ethiopian-Irish actress. 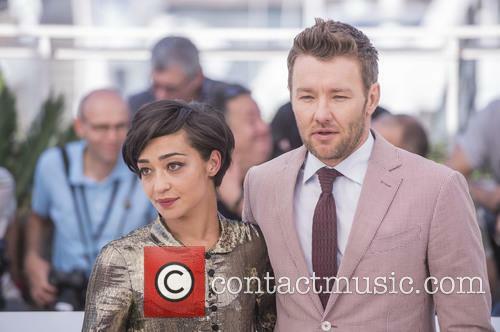 Ruth Negga stars in Loving. 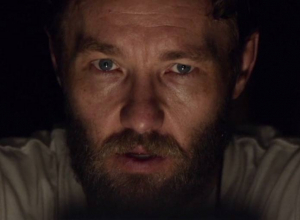 In the drama Negga stars opposite Joel Edgerton, as married interracial couple Mildred and Richard Loving, who battle against the supreme court for their right to live together as husband and wife, during a time when interracial marriage was illegal. 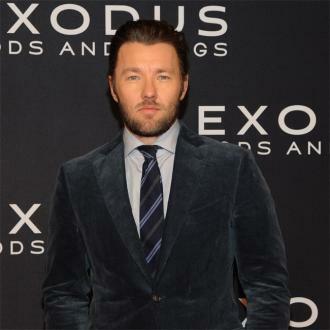 Joel Edgerton discusses the relationship between his character, Ramses, and Christian Bale's Moses, in 'Exodus: Gods and Kings'. 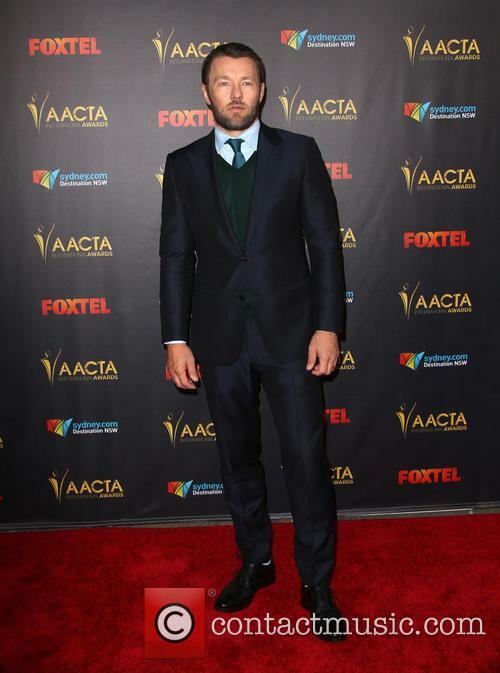 He Australian actor than goes on to discuss how his initial meeting with visionary director Ridley Scott, and how after "playing dress-up" for the day, the two had dinner together. 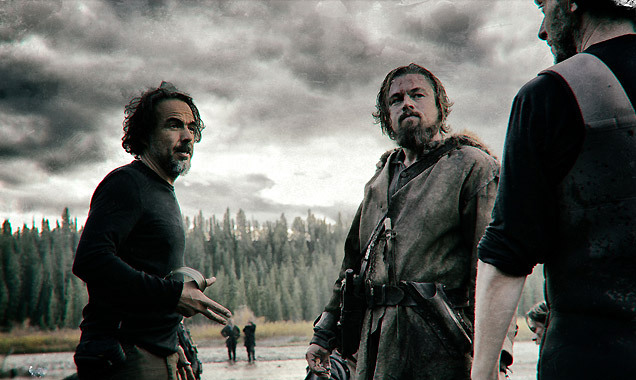 He then continued to explain just how incredible it was to be on set with the director. 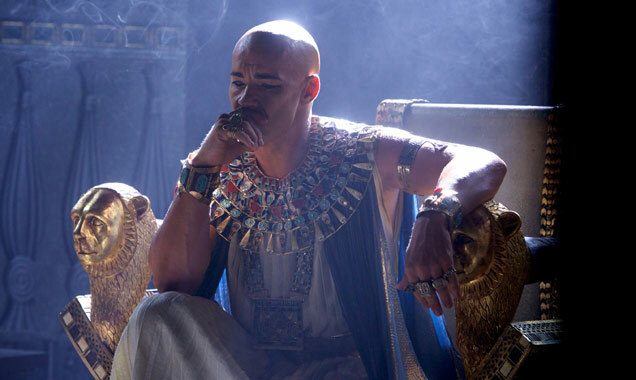 Edgerton finally explains how the biggest difficulty he faced during the production, was how he had try to empathise with the character of Ramses, despite how he was steadily turning into a ruthless dictator over the course of the film. 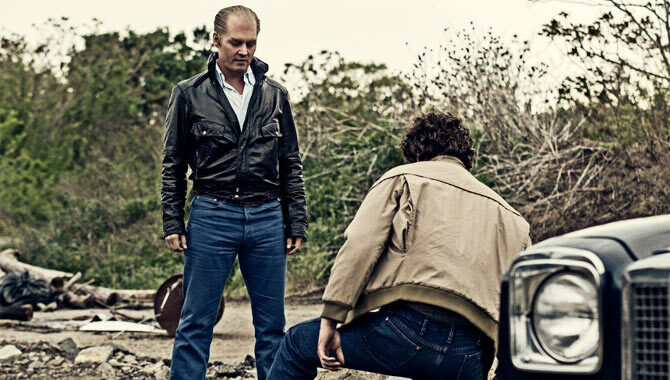 Dakota Johnson To Join Already Awesome Cast Of 'Black Mass'? Dakota Johnson may be joining the cast of 'Black Mass'. Dakota Johnson, the actress who is to play Anastasia Steele in next year's Fifty Shades of Grey movie, is reportedly being eyed to play Johnny Depp's love interest in Black Mass. 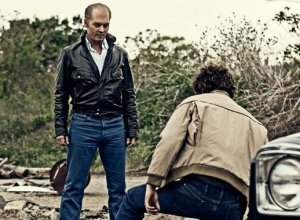 The movie directed by Out of the Furnace filmmaker Scott Cooper tells the story of Boston crime king-pin turned fugitive Whitey Bulger who was the leader of the notorious Winter Hill King. He topped the FBI's list of most wanted criminals before disappearing without trace for over a decade. 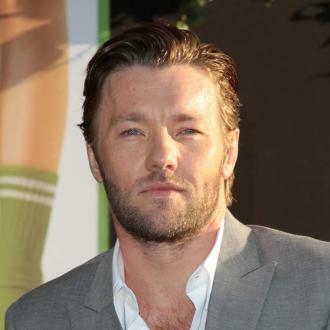 The Great Gatsby actor Joel Edgerton is slated to star opposite Depp as crooked FBI agent John Connolly, who was tasked with tracking down Bulger but aided in his disappearance, reports Deadline.com. 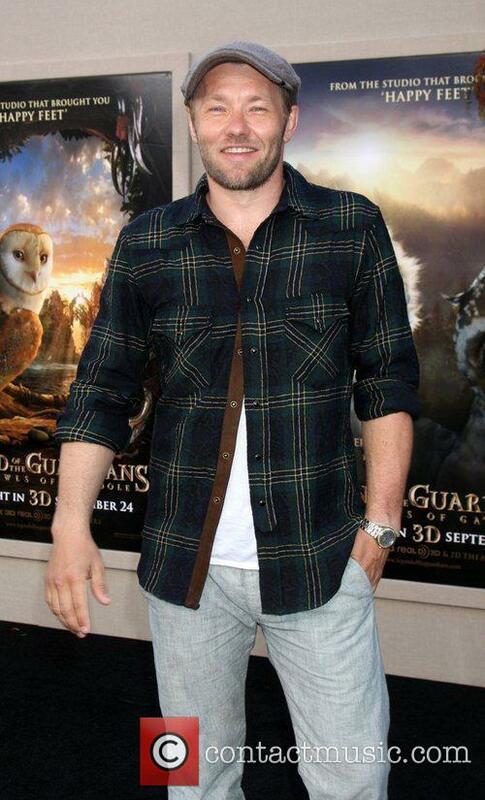 Continue reading: Dakota Johnson To Join Already Awesome Cast Of 'Black Mass'? Leonardo Dicaprio, Carey Mulligan and Isla Fisher are all interviewed by various reporters on the red carpet at the New York premiere for 'The Great Gatsby'. Carey describes the premiere as 'crazy' and revealed she was too scared to get out of the car. 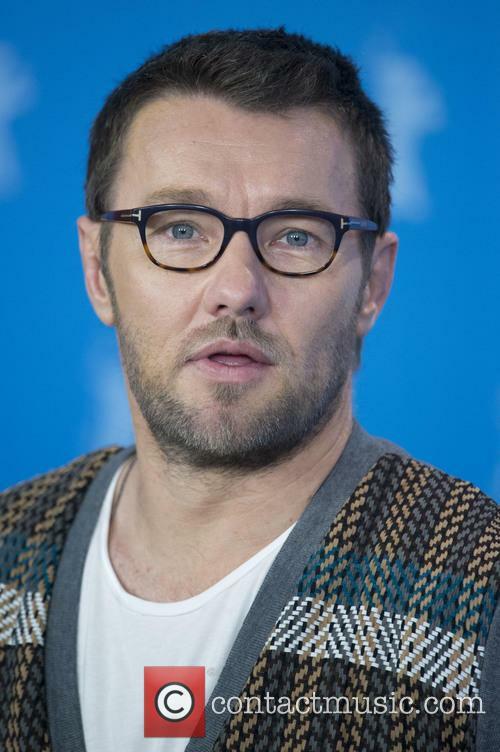 Leonardo says that he 'really connected and was fascinated by the loneliness and isolation' of his character Jay Gatsby while Isla Fisher praises director Baz Luhrmann saying that his movies have 'a specific tone and style and pace [which is] what makes them so fabulous'. 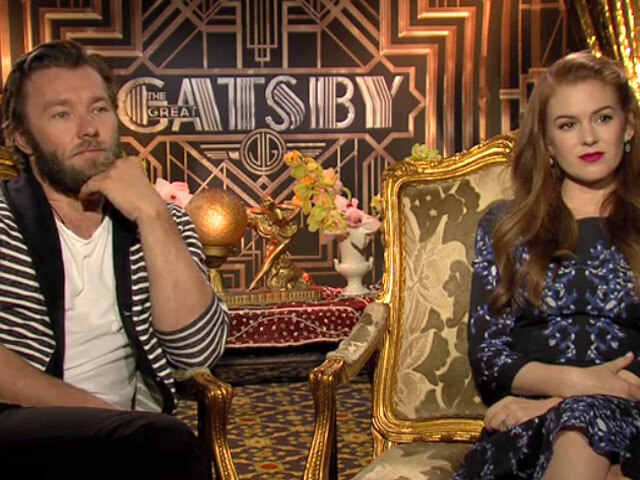 The cast of 'The Great Gatsby' discussed their thoughts on the book-to-film adaptation of 'The Great Gatsby'. 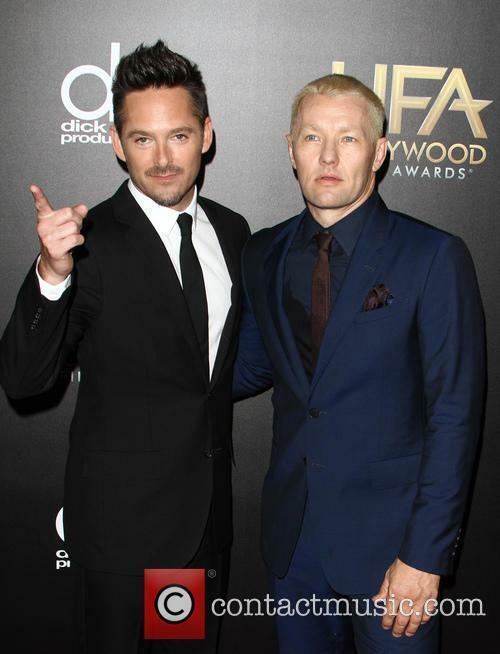 Among them were director Baz Luhrmann and stars Tobey Maguire, Isla Fisher, Carey Mulligan, Joel Edgerton and Leonardo Dicaprio. 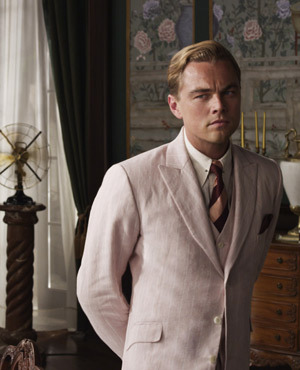 Baz Luhrmann and F. Scott Fitzgerald's classic novel appear to be a match made in heaven. Baz Luhrmann appears to have done it again. 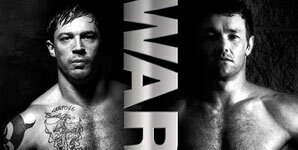 The Australian director has long been known for his visually arresting movies, Romeo + Juliet (1996), Moulin Rouge (2001) and Australia (2008) all garnered high praise for aesthetics and his next project The Great Gatsby - easily the most ambitious to date - appears to continue the trend. 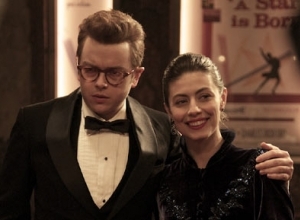 Firstly we had the trailer - which looked stunning - and now the latest stills from the movie appear to suggest the French filmmaker and F. Scott Fitzgeralds tale of love, power, money and destruct were a match made in heaven. 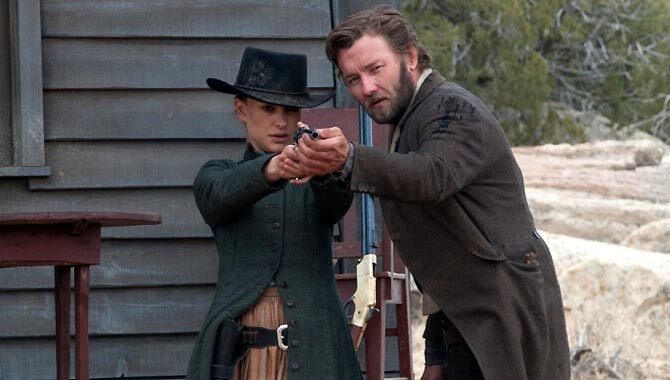 Jude Law out, Bradley Cooper in - that's the situation on Western revenge movie 'Jane Got a Gun'. 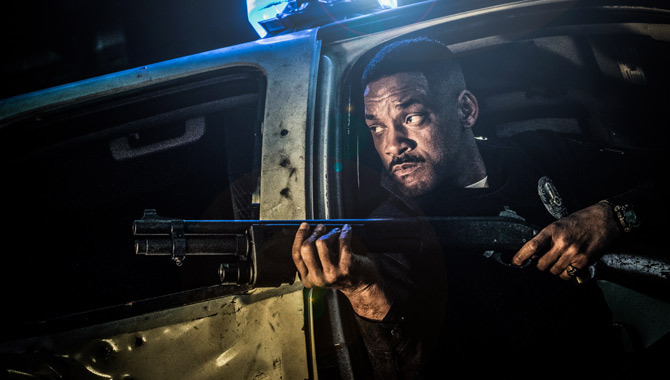 The project appeared to be doomed a few weeks back when it lost its director the day before shooting was due to begin, (a descision that led onto Law quitting the project). 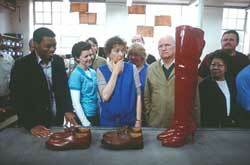 Now, things appear to be getting back on track after 1821 Pictures secured the services of Oscar-nominee Cooper. The Hangover star will play the villain role whilst 'Warrior' director Gavin O'Connor is now directing the movie, which is currently in production in Mexico. 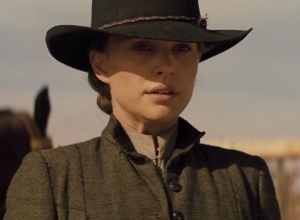 It stars Natalie Portman as a woman whose outlaw husband returns home riddled with bullet wounds. She is forced to reach out to an ex-lover and ask if he will help defend her farm. 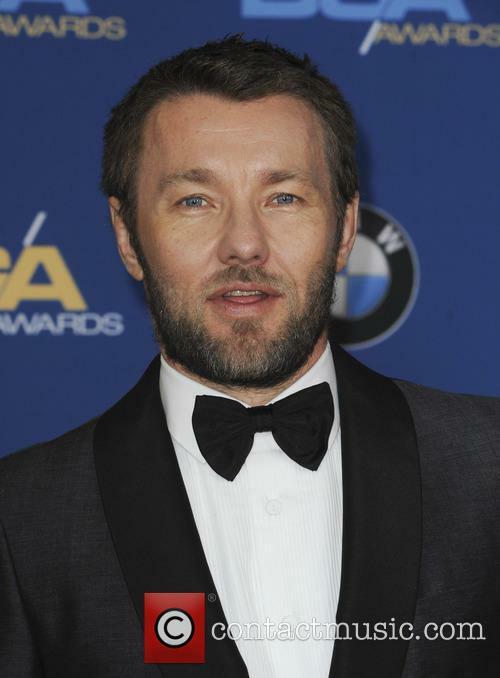 Joel Edgerton, who features in the new Great Gatsby movie with Leonardo DiCaprio and Carey Mulligan, plays the ex-lover. 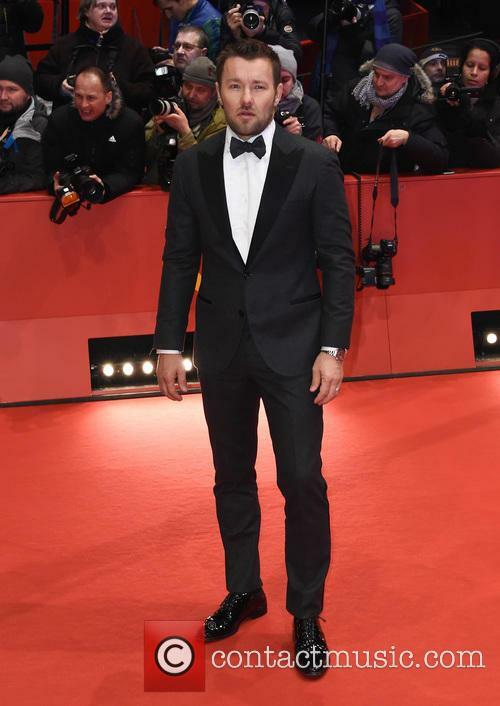 Michael Fassbender was initially earmarked for the role, though could not fit shooting into his busy schedule for 2013.
Cooper is currently in the middle of shooting David O'Russell's untitled movie, once named American Bulls*it. 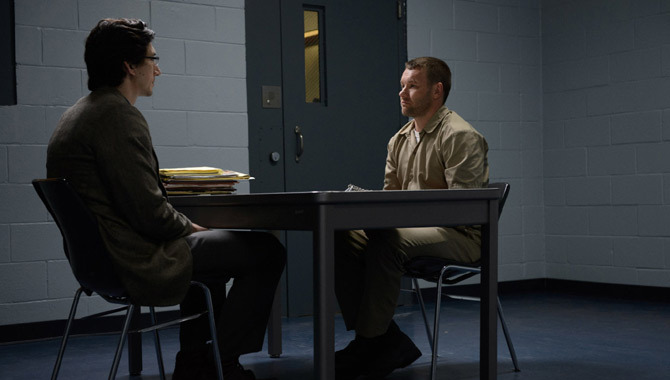 The film, which boasts a similar cast to that of Silver Linings Playbook, is loosely inspired by the true-life Abscam sting of the late 1970s and early 1980s, according to the Hollywood Reporter. Gritty, harsh and extremely well-acted, this Australian crime drama really gets into the skin of its central characters. 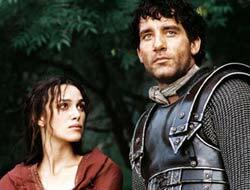 So even if the plot meanders rather badly in the final act, it holds our interest and sympathy. When his mother dies of a heroin overdose, 17-year-old Josh (Frecheville) goes to live with his grandmother Janine (Weaver), whom he hardly knows. 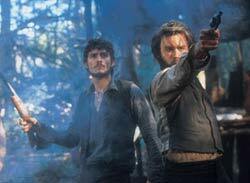 He also meets his four uncles (Mendelsohn, Edgerton, Ford and Stapleton), a criminal gang that's being hunted by a tenacious detective (Pearce). Even though he's only watching from the sidelines as his uncles try to change their way of making a living, Josh gets completely entangled in their shady dealings. And as the police start watching him as well, he starts to realise that he'll sink if he doesn't learn to swim. Spectacular animation and a terrific voice cast go a long way to making this soaring adventure feel much more original than it is. 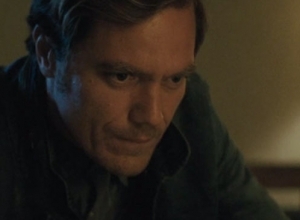 Despite heavy echoes of other movies, it's thoroughly engaging and often genuinely thrilling. Soren (voiced by Sturgess) is an idealistic owlet who dreams of one day meeting his heroes, the mythical Guardians of Ga'Hoole. 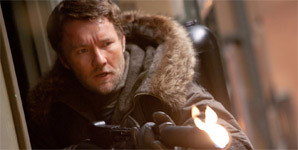 Then he and his brother Kludd (Kwanten) are kidnapped by the evil Pure Ones, led by Queen Nyra (Mirren) and Metalbeak (Edgerton), as slaves for their nefarious plan. 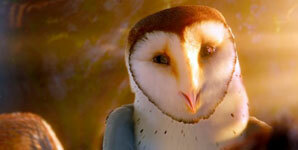 In their wasteland hideout, Soren meets the feisty dwarf owl Gylfie (Barclay), and they flee to Ga'Hoole for help. There, Soren meets the quirky Ezylryb (Rush), who helps teach him to fly properly and punctures some of his heroic ideals before they head into battle. Dennis Hopper as Frank Sinatra? It's a crazy idea, but not as wild as you might think. From a distance, Hopper bears a striking resemblance to the older, chunkier Frank. And whoever's doing the singing for him reasonably approximates a blend of Hopper's voice with Sinatra's. Of course, there's a plot you need to suffer through to marvel at the stunt casting, and it involves a presumably true story about Sinatra being wooed to visit Australia in 1974 by a two-bit promoter. Getting him Down Under is only half the fun. 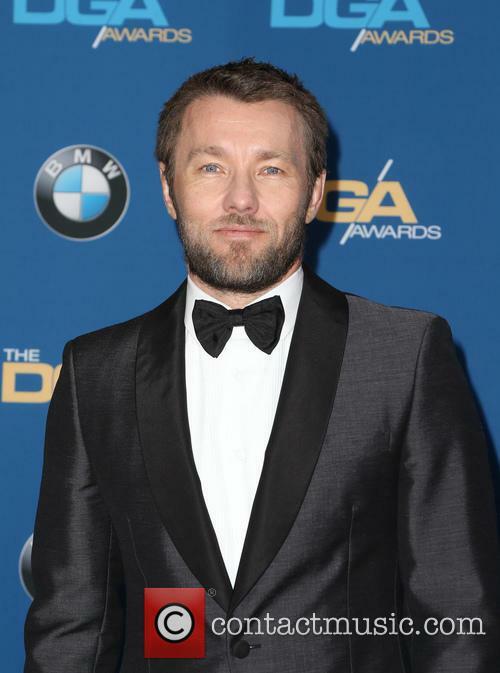 Once he arrives, Frank -- in his inimitable way -- insults a reporter (Portia de Rossi) by calling her a whore. Aussie's native sons rise to defend her, and over 100 unions go on strike to ensure Frank won't be able to eat, drink, travel, or take a shower -- much less perform on stage. 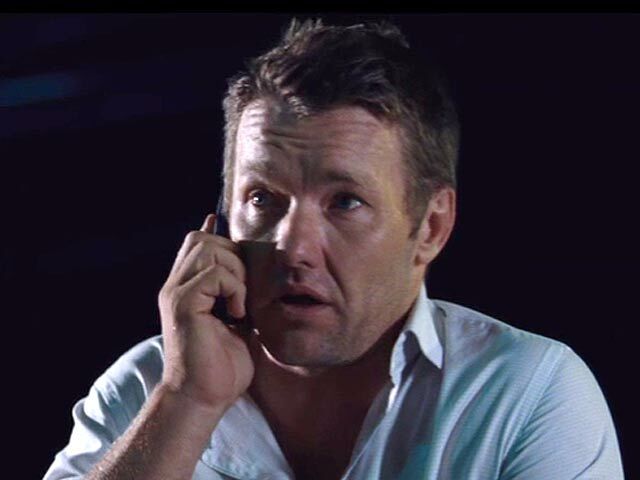 Hilarity ensues as our promoter friend (Joel Edgerton) tries to patch things back together, dealing with his own love life along the way. 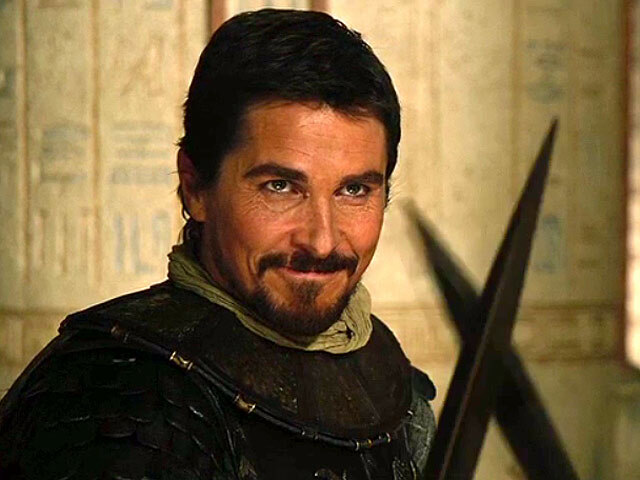 According to the studio advertising campaign, the 2004 mega-budget version of "King Arthur" is "the untold true story that inspired the legend" -- you know, the factual version in which Arthur is a brooding bore, Lancelot has hip, runway-model facial hair and Guinevere is a half-naked post-feminist warrior hottie. Borrowing superficially from recent theories about Camelot's origins only as a jumping off point -- producer Jerry "Armageddon" Bruckheimer cares about cool explosions and box office receipts, not historical accuracy -- this commercialized concoction draws its regal hero (played by rising star Clive Owen) as an idealistic, half-Anglo high commander in the Roman army, which is in the midst of abandoning Britannia as a protectorate. Arthur and his knights (Sarmatian soldiers reluctantly bound to imperial service) take it upon themselves to defend the now unguarded territory against invading hoards of barbarian Saxons from the north. But first they're sent on one last suicidal mission into Saxon territory to rescue a rich Roman family living there for no explored reason. Plied with fiction and short on depth, the new biopic of legendary Australian outlaw Ned Kelly plays like "Butch Cassidy and the Sundance Kid" without the excitement, charm and humor. Bearded and brooding but otherwise uncharismatic, Heath Ledger stars as the folk-hero bushranger (Aussie for "cowboy"), who according to this film was an upstanding citizen of the Outback frontier until contemptible, crooked, downright sinister lawmen drove him to a life of crime by picking on his family. They jailed his ma, molested his teenage sister, and falsely accused him and his brothers of horse rustling. They "started a war" against us, Kelly says in voice-over. 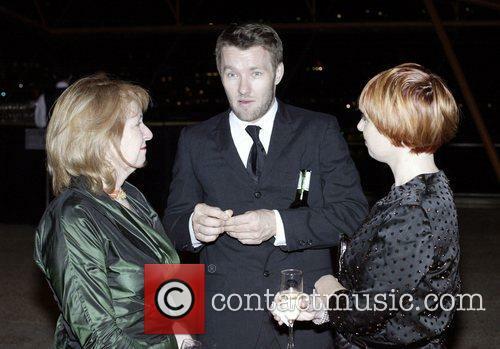 "So I killed their coppers. I robbed their banks."